Where to Buy Protecta Service Record, Protecta Bait Station Service Cards - Pack of 100 - $18.95 for Sale with Fast Free Shipping! 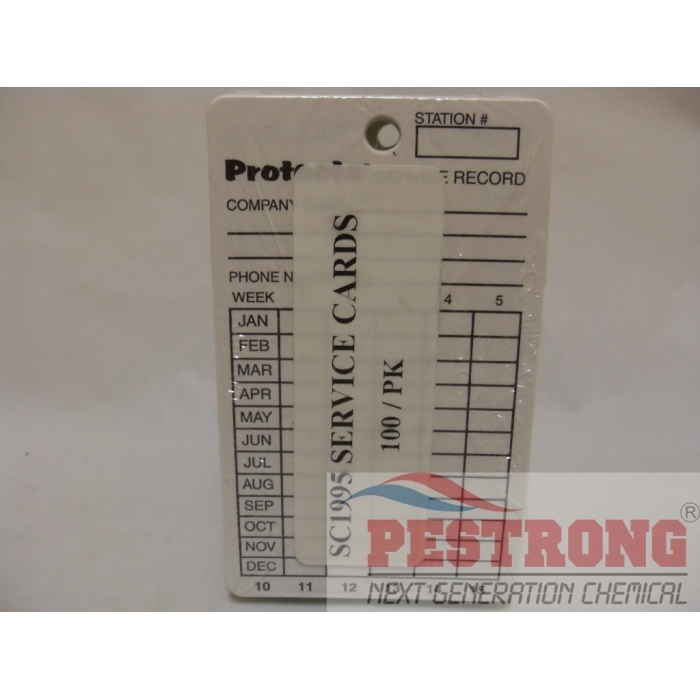 Protecta Bait Station Service Cards - Pack of 100 are recording cards into the bait station and help maintain accurate information for each account. Unlike labels, This cards use continuously. Never have to wonder what bait you used at each location again. Each pack of bait station service cards contains 100 cards. These station cards are great. I can write in a lot of information to keep easy track of pretty much any circumstance. These can be reused as well so it's a cheap but great investment. This is a fantastic way to keep track of what's going on with your stations It's such a simple item, but gives you so much information. 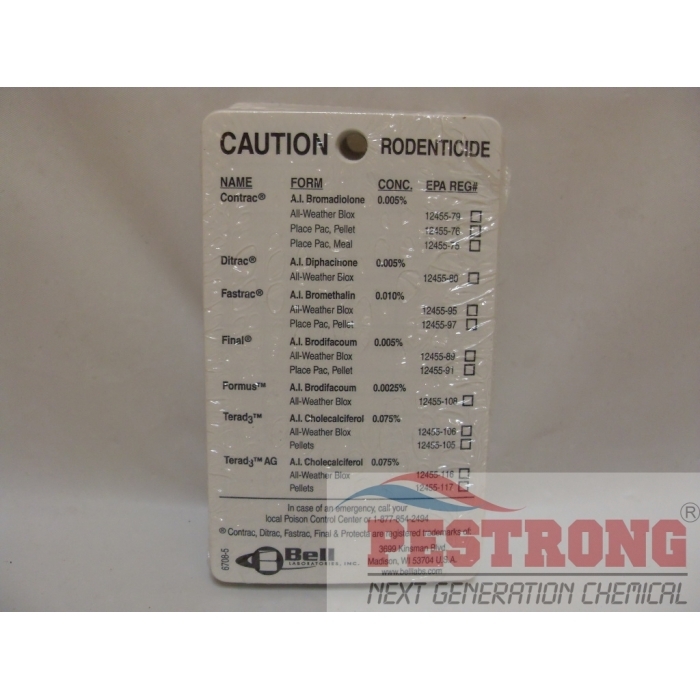 Working in pest control can be confusing, especially when you have a lot of houses to service, and sometimes it's difficult to keep track of everything, ESPECIALLY during peak rodent season. These cards tells you what you need to know quickly and it's very easy to make adjustments on it. 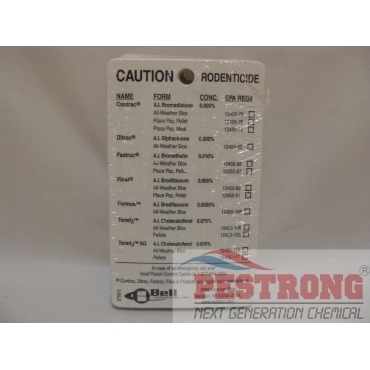 Even if you aren't a pest control expert, I highly recommend buying these. They are just that useful.